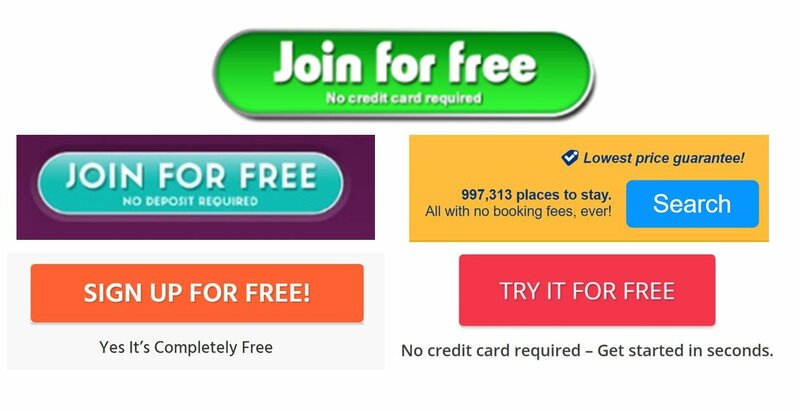 Should You Test Your Call To Action Buttons? Testing Call To Action Buttons! 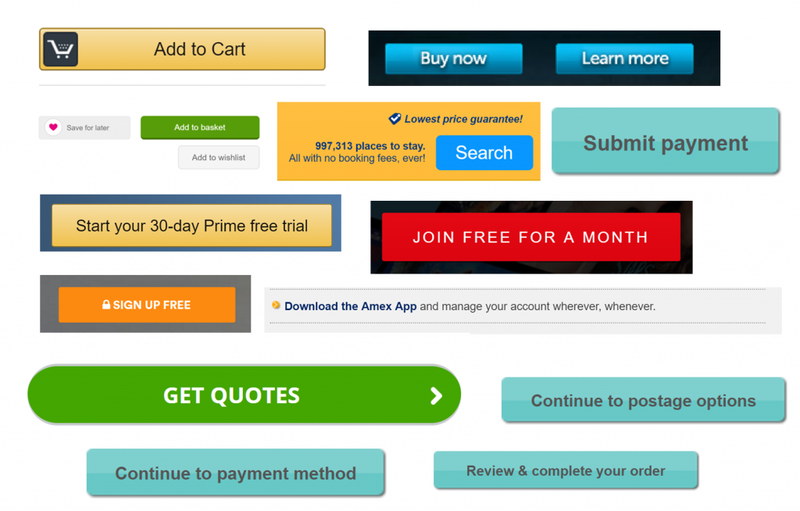 Call to action (CTAs) buttons are an important element of website optimisation. They determine where a customer should go next. However, sometimes testing the call to action appears to be the default strategy for optimising web pages. This may be based upon the assumption that a web page is largely optimised, but whatever the reason it is guaranteed to lead to a sub-optimal website. No webpage is ever fully optimal, however much you test it. The target is continually moving as visitor behaviour changes over time, competitors launch new offers or improve their websites. Technological developments may disrupt the market and new products or services result in a constantly changing landscape. So, call to action buttons are only one item of many that you should be testing. 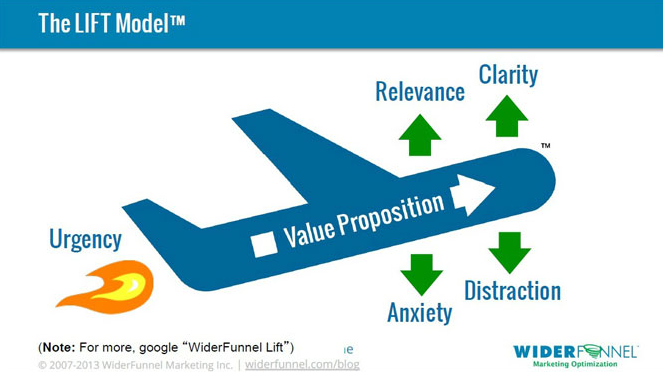 But most importantly website optimisation needs to begin with your visitors and your value proposition. Before evaluating your call to action button you need to understand what your visitors are looking for and how your value proposition can help meet their explicit (category specific) and implicit (psychological) goals. Explicit goals, such as quality or style of merchandise, tend to be the more rational and conscious motivators that visitors articulate when evaluating which sites they will consider. 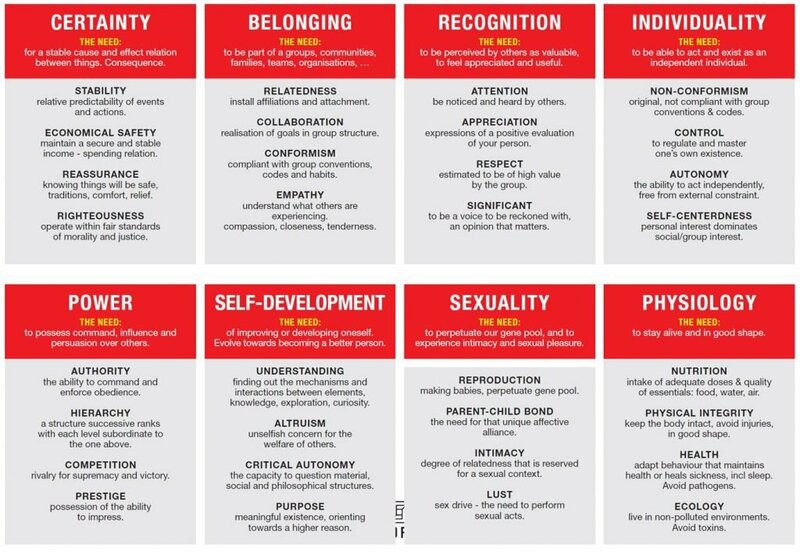 However, implicit or psychological goals, such as belonging or certainty, are important because these allow brands to differentiate themselves and generate an emotional response from customers. If a site wants optimise relevancy then it has to connect with visitors at both of these levels. Even the best designed call to action button will be a waste of time if you don’t provide what your visitors are looking for. Your web analytics measure all primary (e.g. account opening) and secondary conversion goals (e.g. newsletter subscription) on pages and flows where you have a reasonable number of visitors. Don’t assume everything is automatically tracked and ensure your call to action buttons are definitely tracked. Only if you have sufficient traffic and conversions should you choose an A/B and multivariate testing tools to run experiments on your most visited pages. Do these allow you to segment and personalise experiences to benefit fully from online testing? Call to action testing can be easy to do but you should implement a process for prioritising A/B tests like PIE. You can then establish a detailed testing roadmap that includes key landing pages, home page, product pages, shopping cart, registration pages, and other important pages and flows. It is essential to consider both new and returning visitors. Review expert literature (see reading list below) on how to build and enhance your optimisation strategy. Engage areas in your organisation that can assist in the process of improving the customer experience, including IT, UX, usability, marketing, and copywriters. Build a technology roadmap to evaluate and implement new tools (e.g. live chat or App testing) and functionality to further enhance your optimisation capabilities. 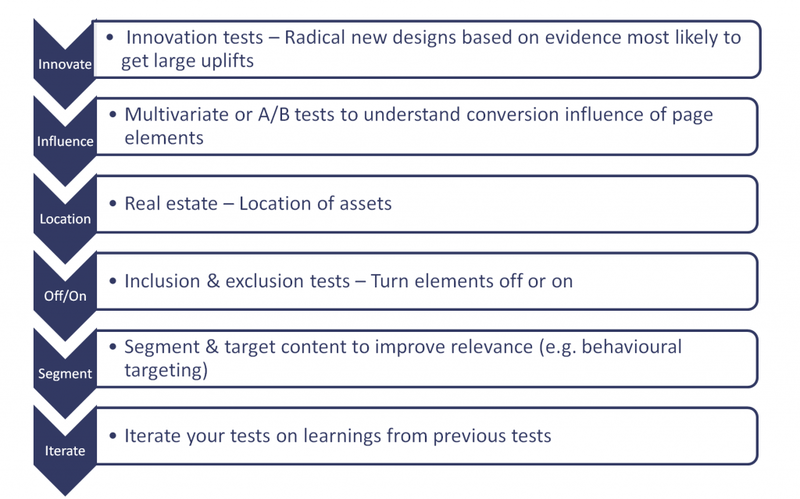 When you have established a truly comprehensive conversion optimisation strategy your call to action tests will become a small, but important element of your testing program. Finally, be bold and have fun with your experiments. Do People Connect With Brands Emotionally? Why Do People Prefer Gut Instinct to Research?